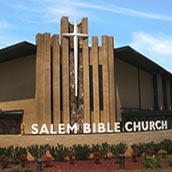 “Bible Church” simply means that Salem is not affiliated with a particular denomination, and all doctrine is based in the Word of God. What does Salem offer for children and youth? 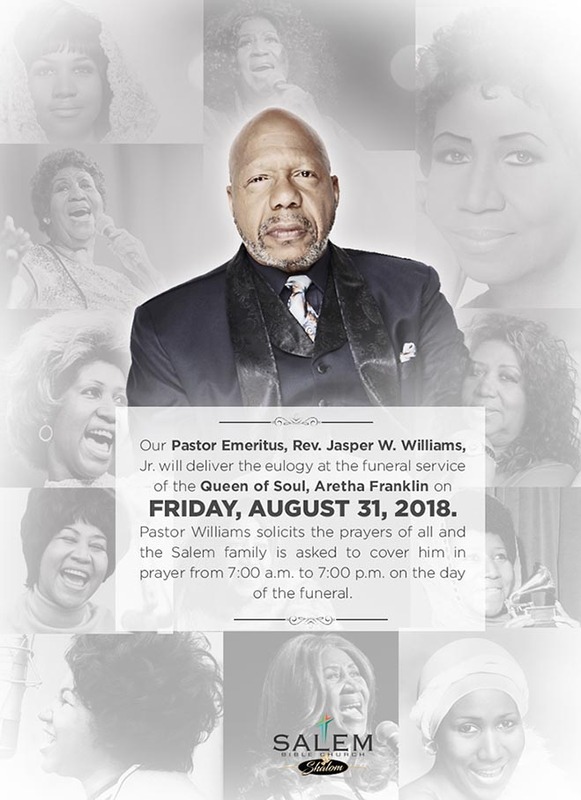 Which Pastor will be preaching at my service? Our Pastors Jasper Williams, Jr. and Joseph Williams rotate to all our worship services. If you are faithful to the worship location you have chosen, you will have the opportunity to hear both Pastors during their rotation. How can I obtain a copy of today’s message or other messages preached by the Pastors? 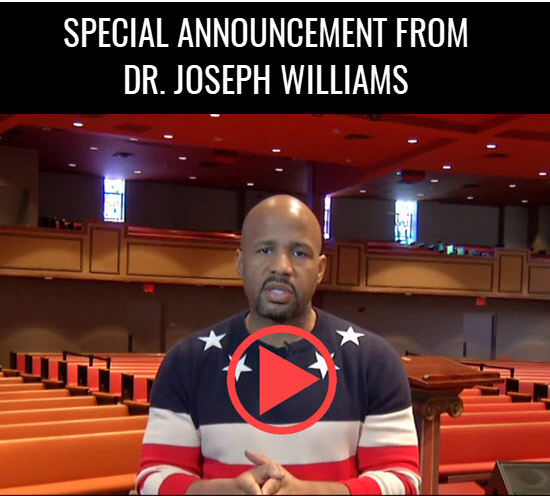 Media may be purchased after each service, online at ThePreachingNetwork.Com or at the Jasper Williams Ministries Store located on the grounds of our West campus. You may also place an order by phone at 404-792-5656. What should I do to become a member of Salem? Believe that Jesus Christ died on the cross for your sins and that He arose again from the dead. Confess that Jesus Christ is Lord and Savior of your life. Make your confession and beliefs known by walking down the aisle during the Invitation to Discipleship or by letting a minister know after the service. 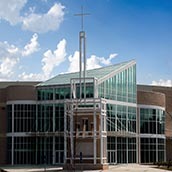 Attend New Members Orientation classes, which are held the first Saturday every month at both campuses from 10:00 – 12 p.m.